Wetherby Police are offering free lock checks and they are urging householders to take advantage of Wetherby and District Crime Prevention team’s UPVC door lock replacement program. If your door locks are not up to the current required standard. You will be asked if the Wetherby Crime Panel may call and discuss the replacement service the Crime Panel are carrying out. 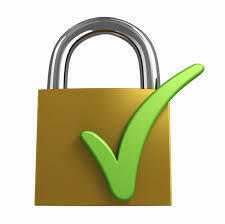 The replacement locks cost £37.50p each and usually only take minutes to change. Anyone interested in having a free police survey should contact Wetherby NPT on 0113 285 5374 and leave contact details or Wetherby Police Station Monday to Saturday 10.30am-4pm.